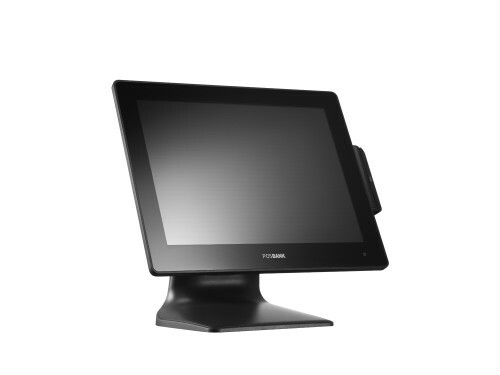 High-performance POS system that's adaptable to every business need. 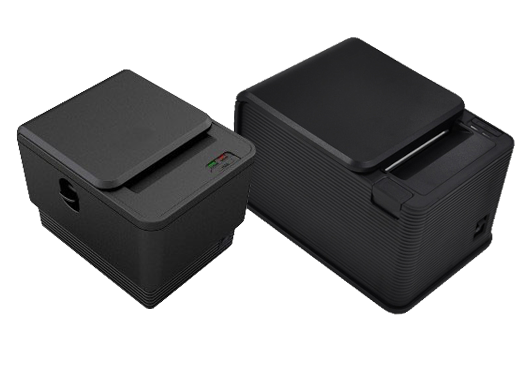 Compact and ultra speed thermal printer. 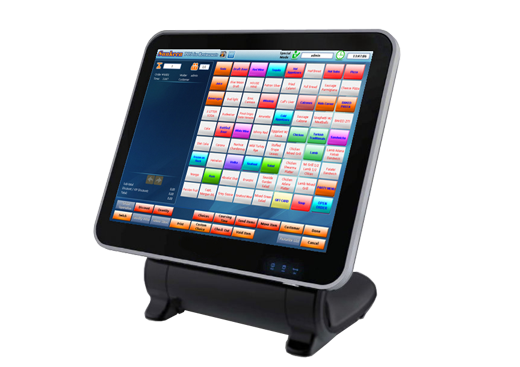 Fully functional restaurant POS software solution which includes: Dine In, Take Out, Delivery, Q.S.R., Bar, Wait List, and Reservation. Thermal Printer, Cash Drawer and Bar Code Scanner.